I can't fill up my blog with bits of anything if noone knows who I am.....a proper introduction is in order. 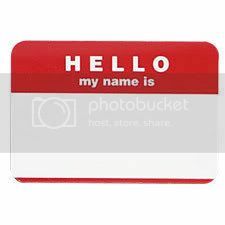 I'll put on my name tag and mingle for a bit. Maree. Yup - spelled with two e's, no "I". There is no "I" in team nor in my name. While I can appreciate it now as an adult, we all know growing up with a different name is just torture for role call. Me: "No, it's pronounced maaaaa (short a) - REE"
Now I can appreciate its unique spelling and pronunciation, but all the Kellys, Tiffanys, and Nicoles that came around me as a kid, definitely got the stink eye. 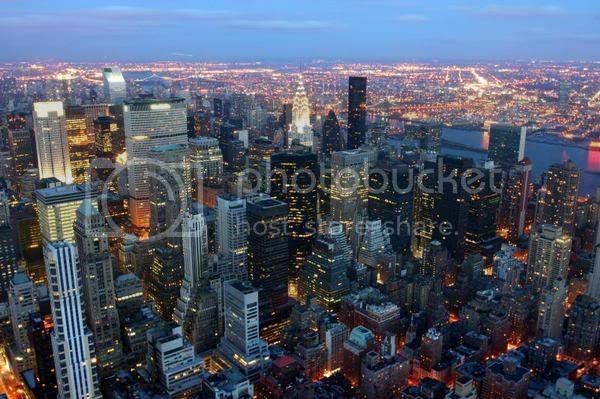 My home base for the past ten years: The Big Apple, New York City, the Concrete Jungle.....just me and 8 million other people living the dream. Dreams of dodging(flipping off) out of control cabs, rightfully claiming(stealing) your seat on the subway, mingling with(avoiding) the drunk homeless person hitting you up for 83 cents, and dining on (eating while walking) all the great cuisine. Walking down an aisle of rose petals - delight! I am recently engaged as of December - no not on New Years, not on Christmas or Christmas Eve - on December 22, while putting my coat into the coat closet! It was just the way I had hoped it would happen - random, quirky and unexpected - just like the two of us. We live together in a great apartment in NYC with our adorable black pug, Elmo - seriously, that is his name. And seriously, it fits him to a tee. This blog will be dedicated to my stories, my life, my adventures... my little bits of everything, etc. This deserves a collective "awwwwwwwww"
People have a hard time pronouncing my name as well. Love the rose petals! I must say, from my wedding, having rose petals tossed on us as we walked back up the aisle after the ceremony was the most amazing thing, ever! Looking forward to your posts!